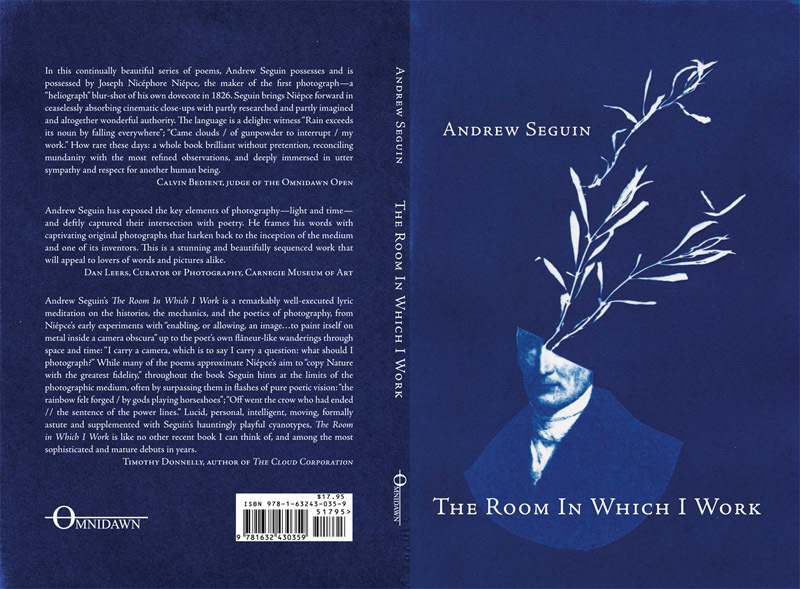 The Room In Which I Work, my first full-length book, was the winner of Omnidawn’s 2015 Open Poetry Book Contest, selected by Calvin Bedient. Available from Omnidawn and other booksellers. Read one of the book’s poems, “Last Visit to Chalon”, which was selected by Srikanth Reddy as co-winner of the 2014 Winter Anthology contest. 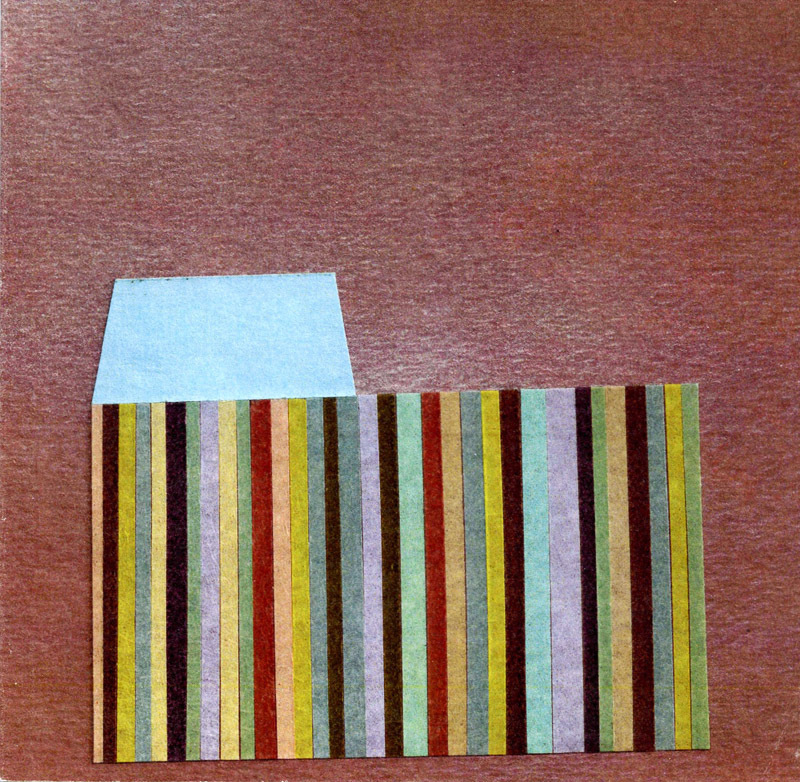 NN was one of three winners of Tammy’s inaugural chapbook contest. Available here. 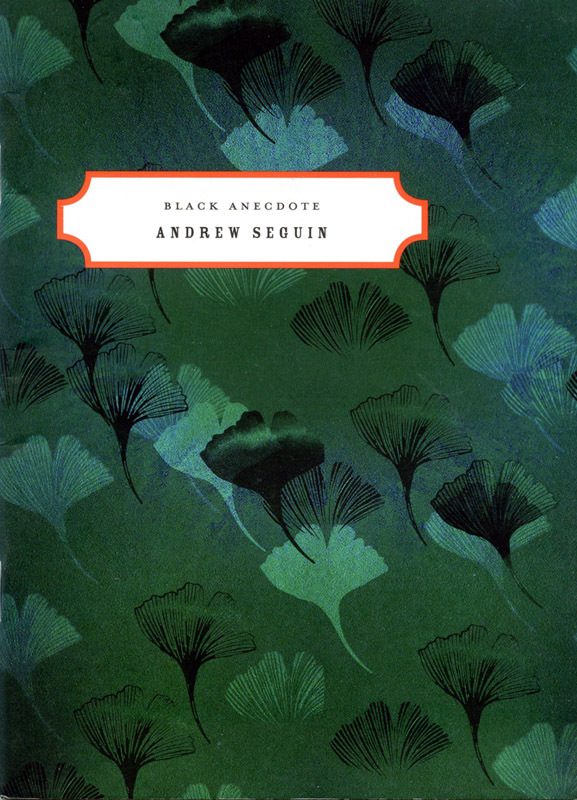 Black Anecdote was a winner of Poetry Society of America’s 2010 New York Chapbook Fellowship, selected by Rosanna Warren. It is sold out, but a poem from it is available here.